Get out of Tirana and explore Albania’s Ottoman past on this full-day tour. 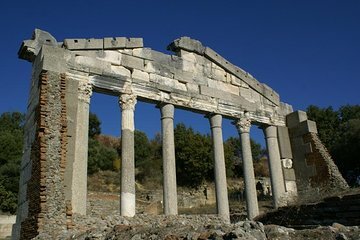 Depart from your Tirana hotel or port with a guide and make your way to the ruins at Apollonia. Admire the architecture of the Apollonia Monastery. Continue onto Berat and explore the scenic streets of the town.